Do we use the PSA’s auto reply email for new incidents or not to use it even in its customized form and send replies to each ticket incident manually? We have not yet come to a consensus on which is better but opinions seem to be split as some of our IT MSP Clients rely on auto replies to honor their SLA’s while others prefer to turn it off completely and give each incident ticket a customized response. I have found that a mix of both is the best implementation. 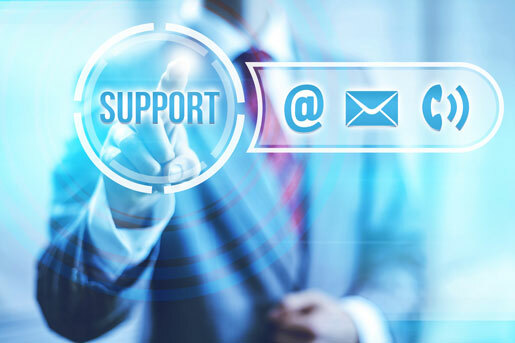 If users do not receive some indication that their ticket has been received they generally dial in the Remote Help Desk Support number to report their issue. If the policy is to have users send in all their issues to the ticketing system you really do want to acknowledge receipt of those tickets in some way. We like to use a simple auto configured message that triggers a new email to the sender that we have received your request and a technician will reply to you shortly. This does not mean that the SLA Clock on the ticket has started but at least lets the sender know that we have received their request. From there when the ticket has been read by our dispatcher and assigned to the relevant technical queue the lead tech of that queue will make an assessment of the issue and reply to the user accordingly. The SLA Clock only starts when the tech has read the ticket for the first time. The tech will then have to option to implement a quick fix for simpler issues such as change management issues “user accounts, emails, access rights” and indicate in their reply that the issue has been resolved. If a remote session needs to be scheduled then the tech can reply to the ticket accordingly to make arrangements to remote to user’s computer. This allows the user to receive their next email correspondent with the helpdesk to be one where their issue has been resolved or confirming arrangements to attempt to resolve their issue. We also like to use private or internal notes on tickets to document fixes. This allows for a little history to be created of the users issues especially if the PSA allows you to assign assets to each of the tickets. When closing our tickets we like to thank the user for their patience during the process and indicate to them that they only need to reply back to this closer request if their issue has not be resolved. Any new request should be created within a separate ticket. 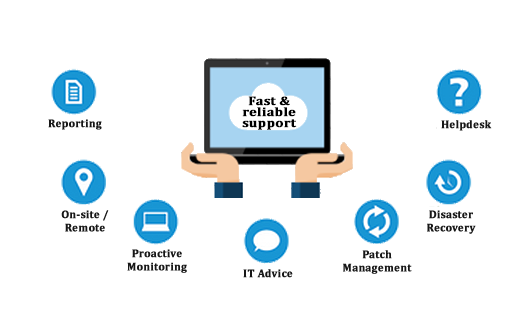 Myislandworker knows that each IT Managed Services Providers has their own processes but we find the above to be a mix and match of both sides of the fence and seems to work well from our experience.